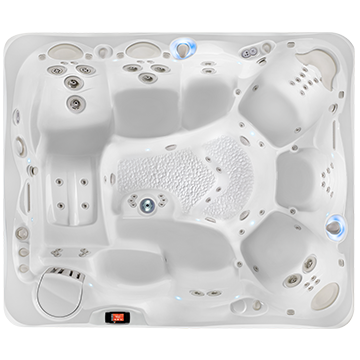 ​The Palatino spa seats 6 adults, features the Acquarella® spa waterfall, and has 45 powerful hydromassage jets. 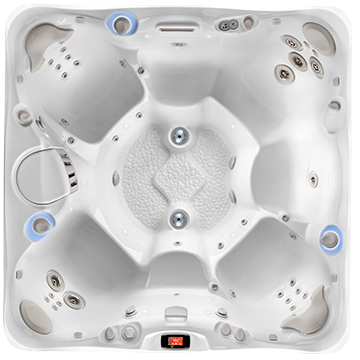 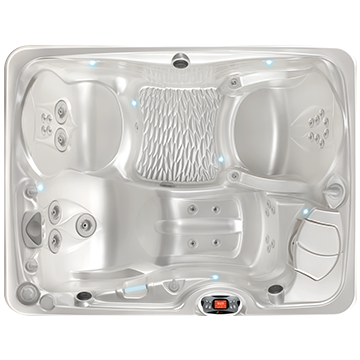 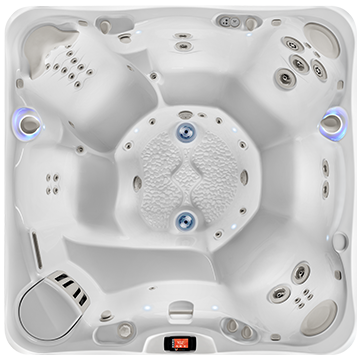 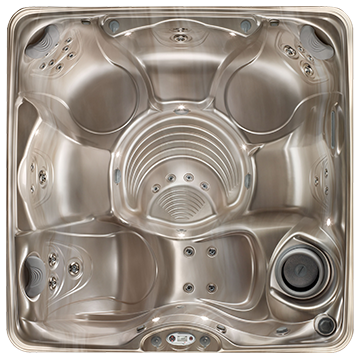 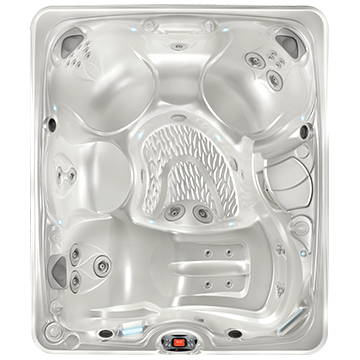 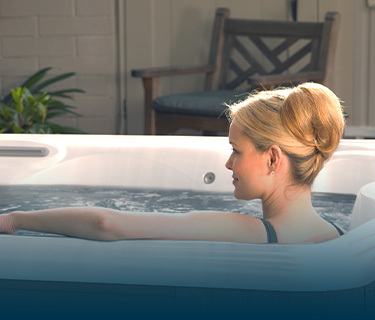 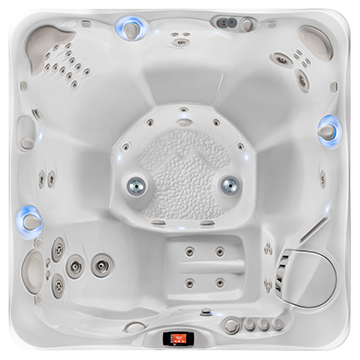 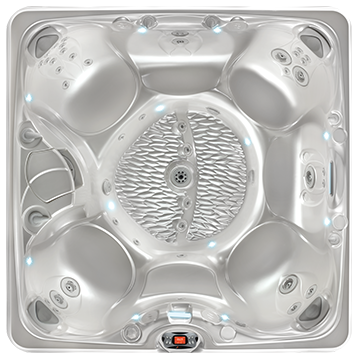 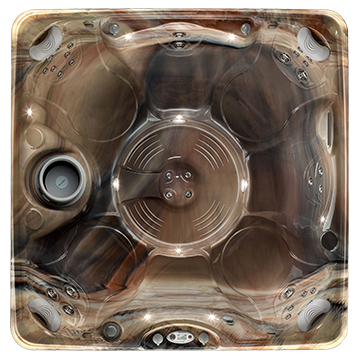 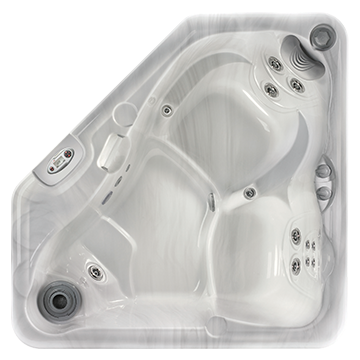 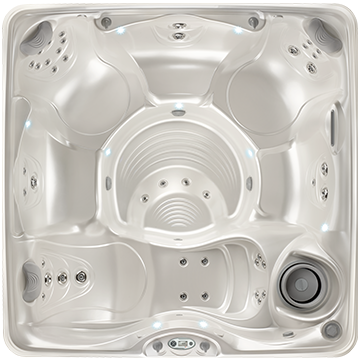 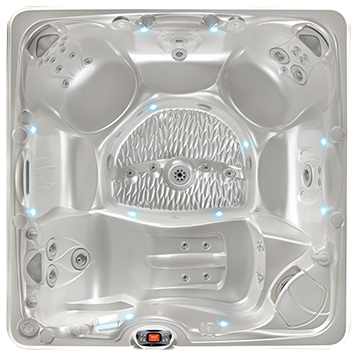 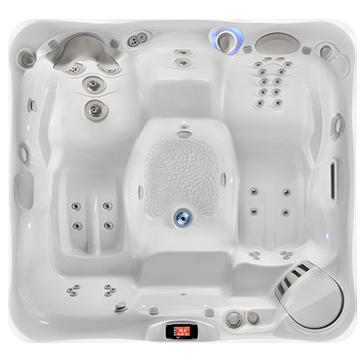 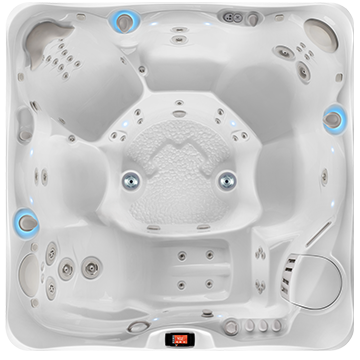 Stylish and spacious, this is a popular value priced hot tub. 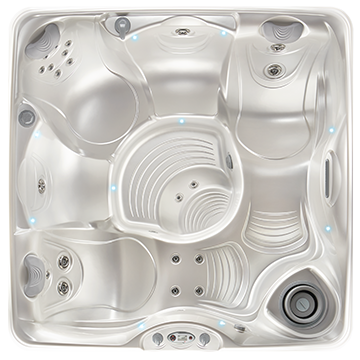 7'5" x 7'5" x 38.5"